That is right everyone! 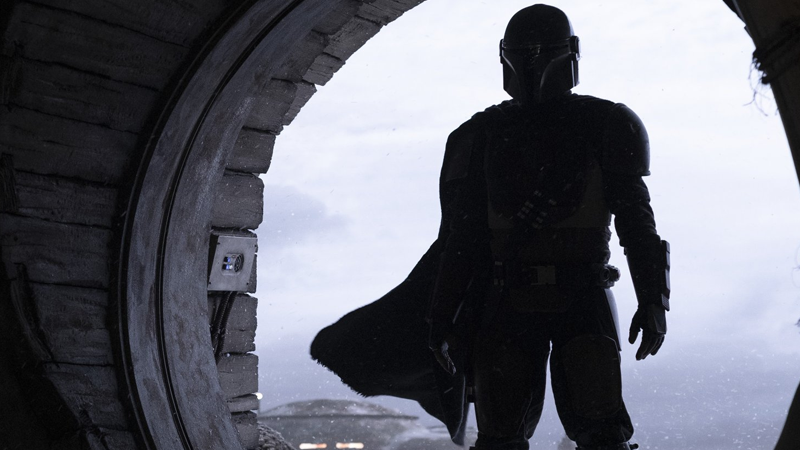 We’ve gotten our hands on the very first footage from Lucasfilm and Disney’s first ever live-action Star Wars TV series, The Mandalorian! Along with the cool tease, the footage also reveals the official time period the series is set in, 5 years after the events in Return of the Jedi. Following the titular character, who is someone we’ve never met before in Star Wars lore. The footage also gives us a behind-the-scenes look, with show runner Jon Favreau, and Dave Feloni giving us cool details about the series. The series is set to drop with Disney’s version of Netflix, titled Disney +, Later this year. Check out the leaked footage below and of course share this post with all your Star Wars friends and family! We’ll have an official version up on the site when it is officially released. Special Thanks to Nerds In A Bar for the footage.